Langley Priory is England’s finest venue for small, intimate weddings. 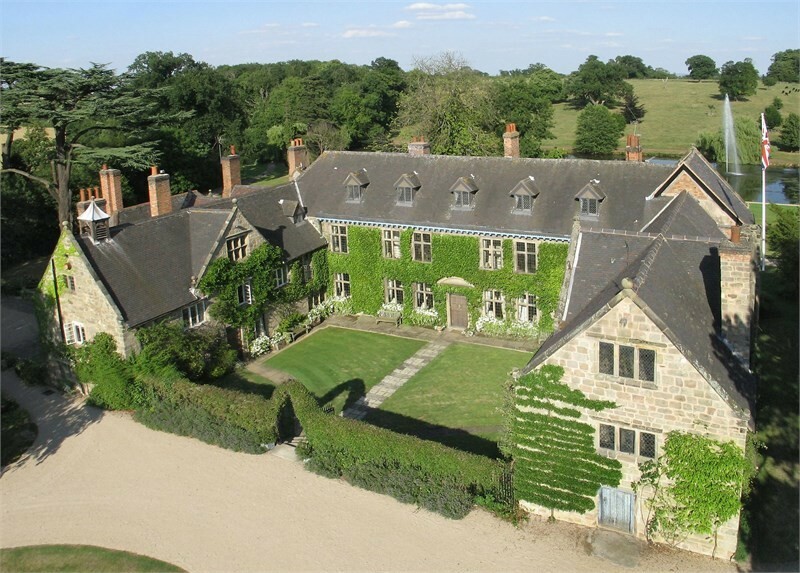 Langley is a privately owned Grade II* listed country house with over 800 years of history. 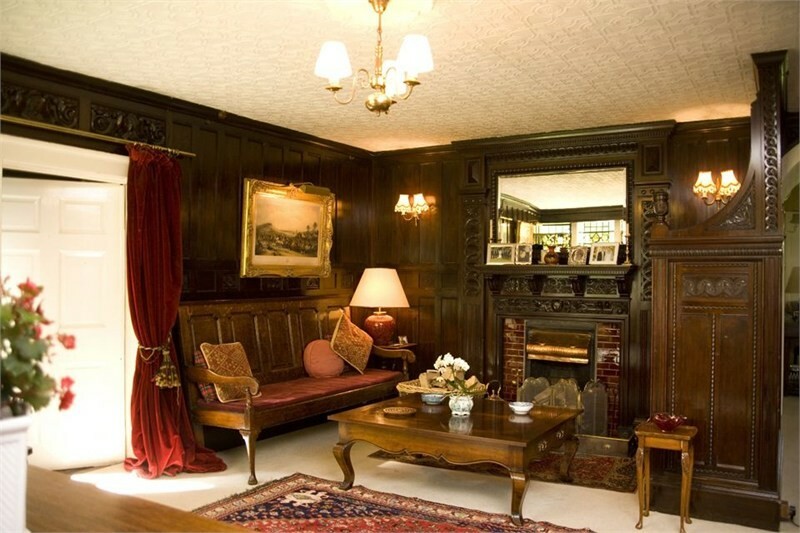 This beautiful manor house sits in a secluded hollow shielded from the outside world. Few know of its existence but once discovered its charm is never forgotten. We specialise in bespoke, sophistocated weddings for up to 40 guests. 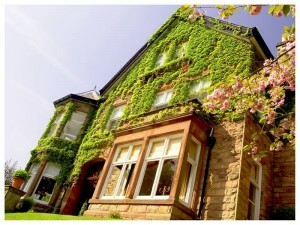 After a wedding ceremony in the beautiful and light-filled White Drawing Room, with spectacular views over the lakes and park, you are free to use the Lakeside Drawing Room, Oak Room, Dining Room, Music Room and our newly-refurbished Bar. The couple and their guests can also enjoy strolling amongst scented rose gardens, manicured lawns, and magnificent specimen trees. 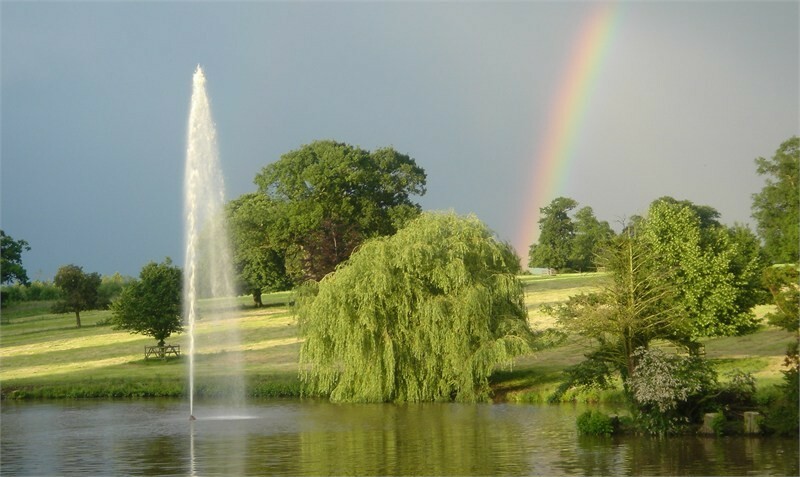 Large serpentine lakes, tall fountains and tumbling cascades compete with the quintessential English scene of cattle grazing on the parkland across the lake. Photo opportunities at Langley are second to none. This is the ideal venue for the discerning couple who value privacy, peerless surroundings and total exclusivity.